Let me know if there is anything I need or if more photos are required. Hi Joe. Your pictures are not coming through. Can you resubmit them? Do we have hotlinking disabled on the forums? Ah, I forgot to put the ".jpg" at the end of the URLs. The link will work in browser but I needed the extra bit to make it hotlink. 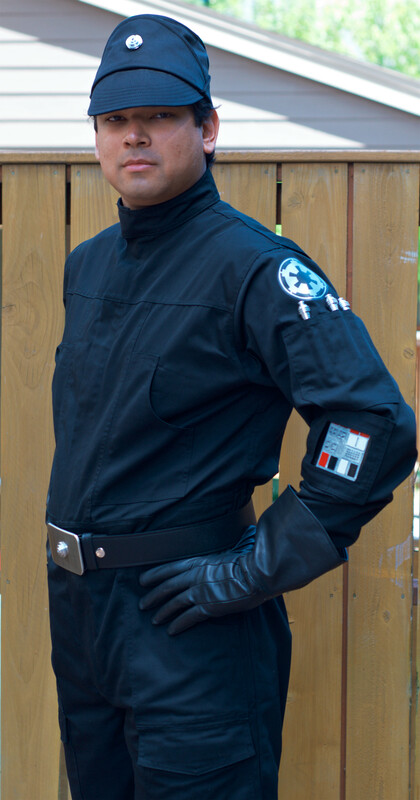 Looking forward to trooping with everyone! Awesome! Welcome to the fun!